Gerard way at Kerrang! 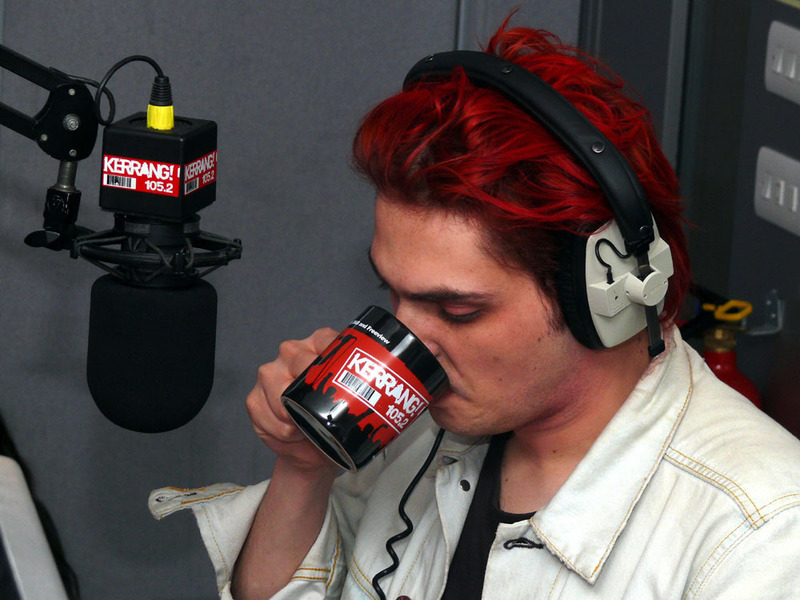 radio taking some Coffe :D. He's hair color looks nice in this picture :P. HD Wallpaper and background images in the My Chemical Romance club tagged: danger days: the true lives of the fabulous killjoys my chemical romance mcr gerard way. !!! he is sooooooo amazing! love the photo!